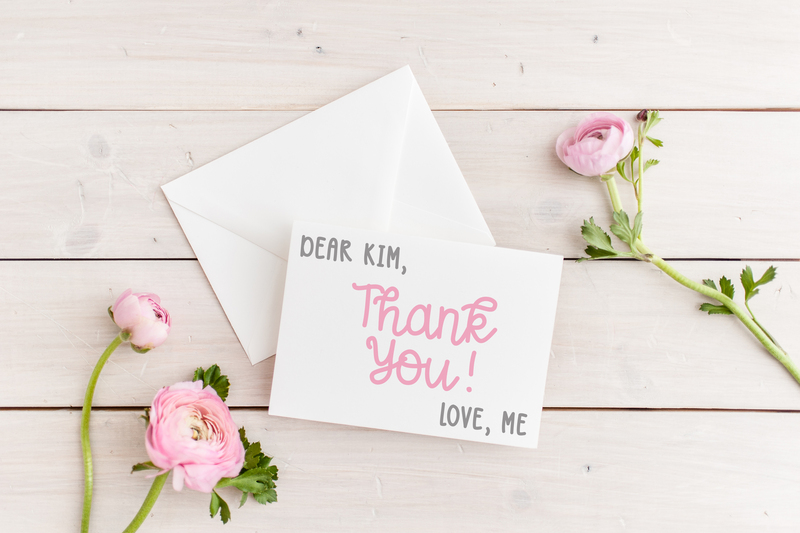 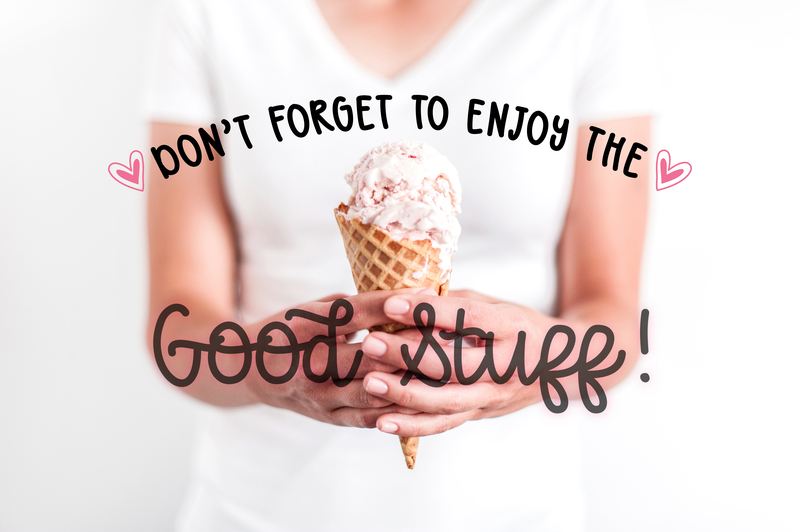 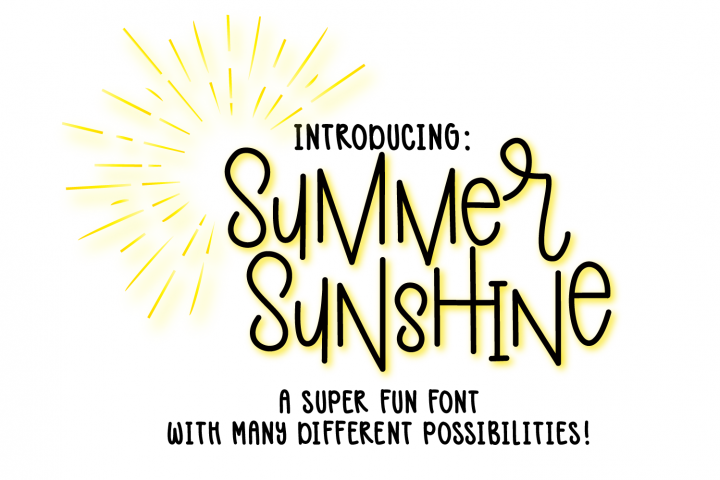 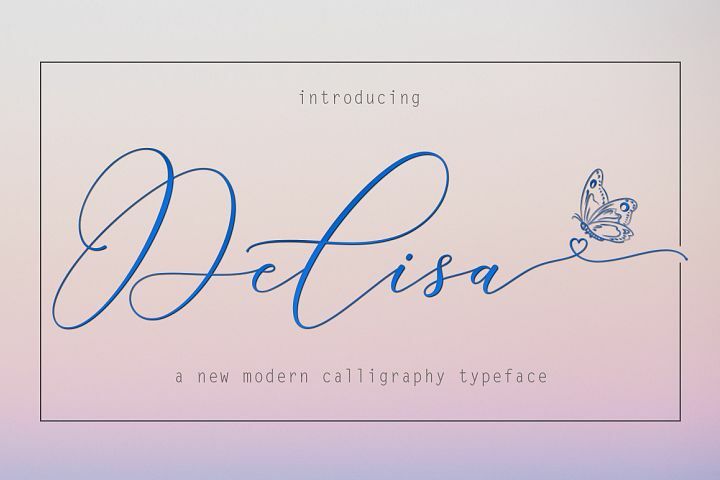 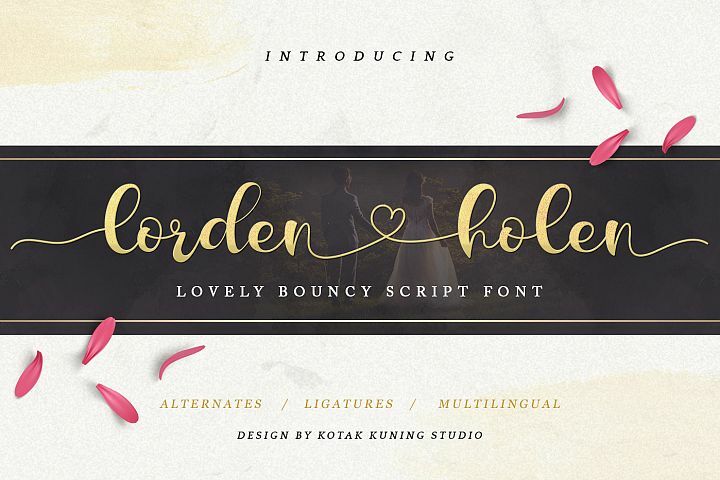 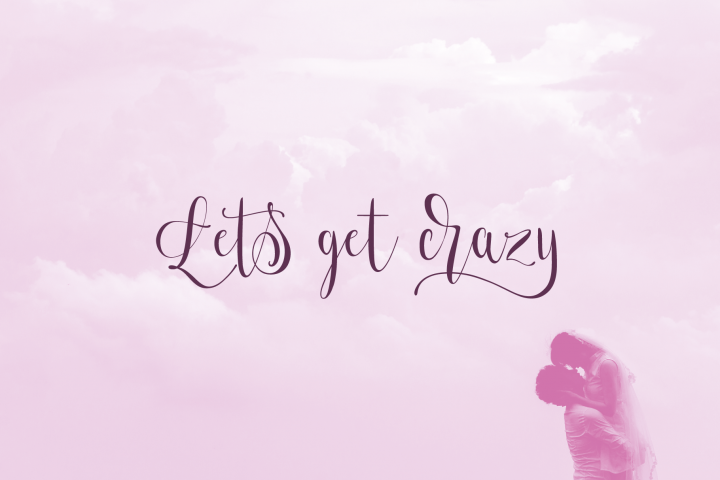 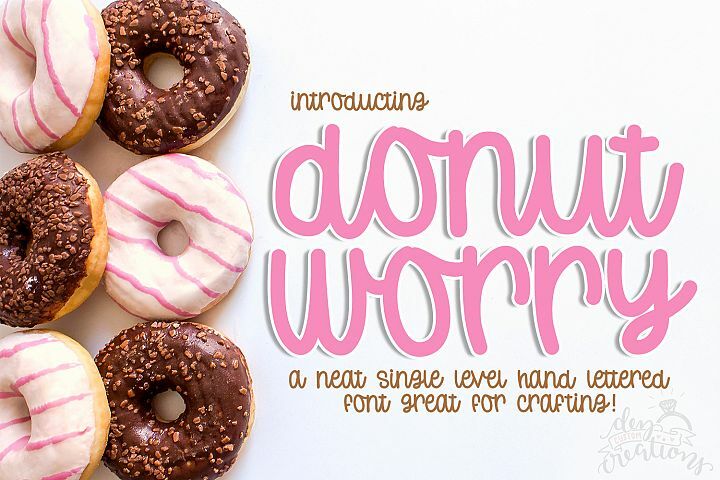 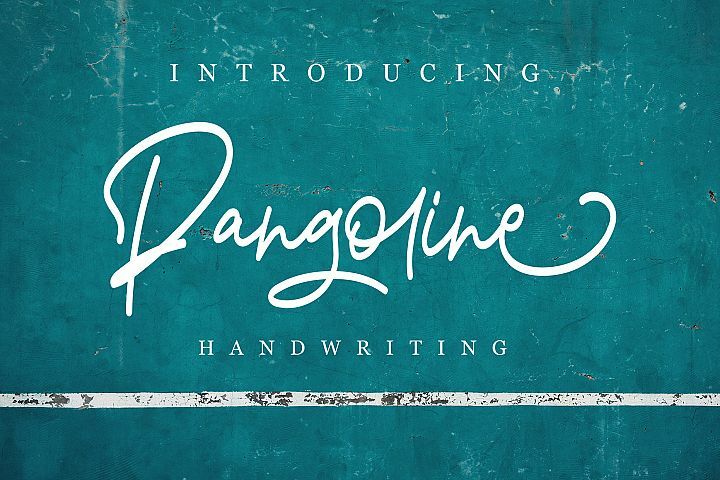 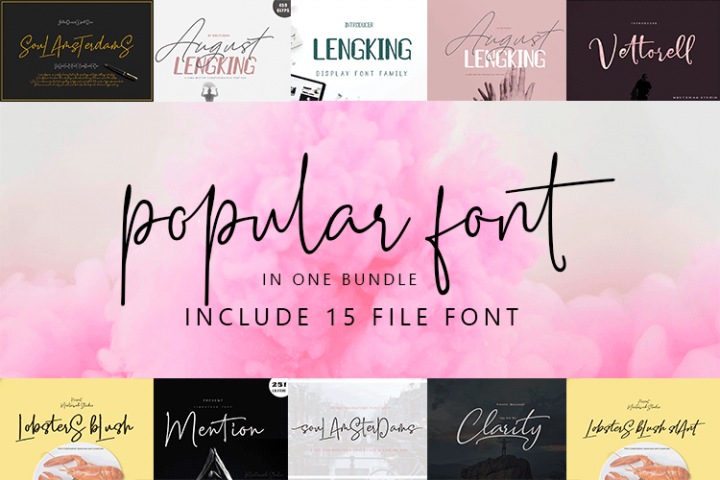 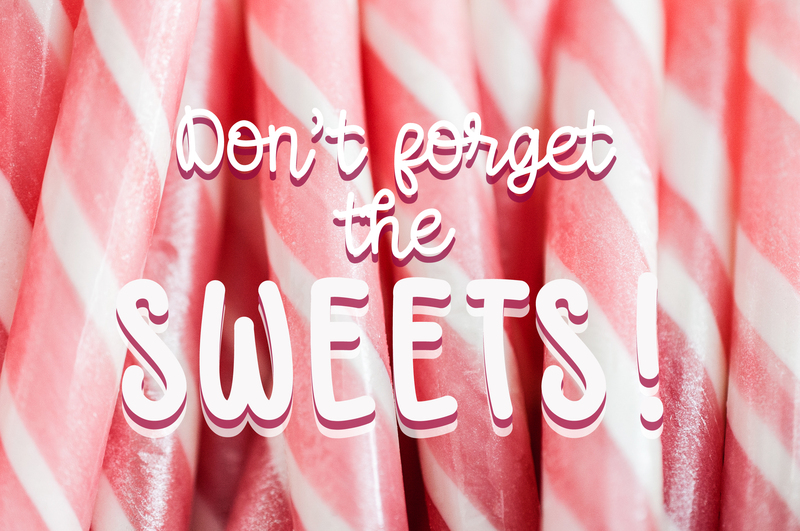 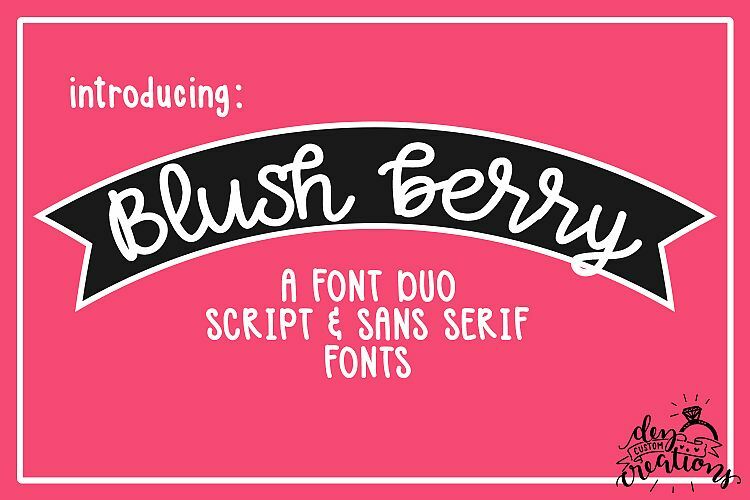 A deliciously fun font duo - Hand lettered Script and Sans Serif fonts. 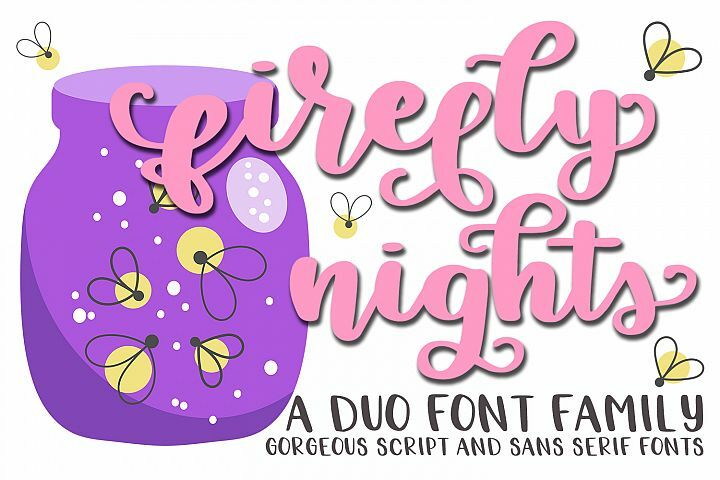 Have some fun playing around with these fonts, they look amazing in both lower case and upper case formats. 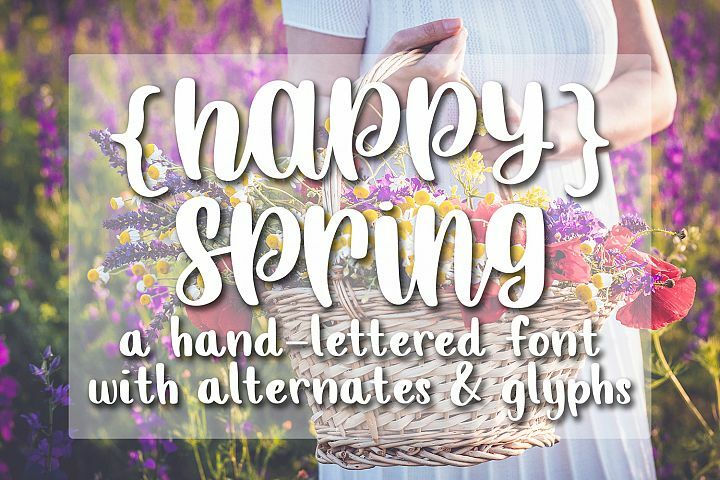 Nice thick and smooth strokes make this font easy to craft with! 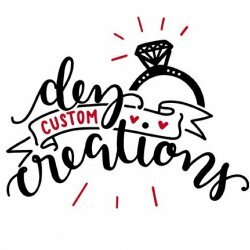 They cut with ease on any craft cutting machine. 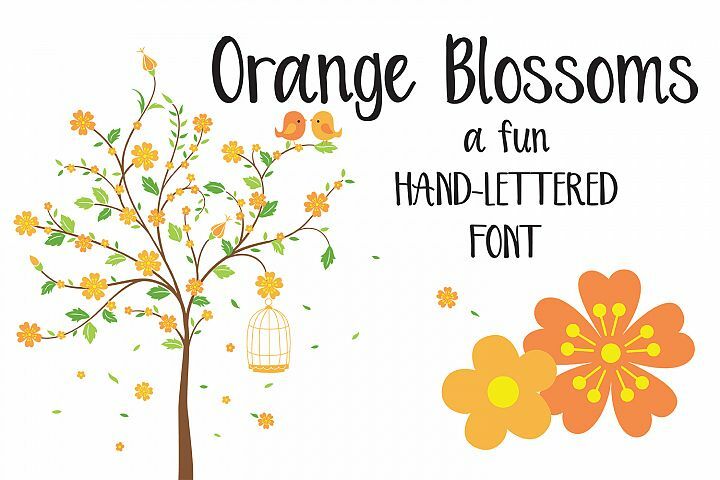 They also work well in programs like Word, Illustrator, Photoshop, InkScape and many more. 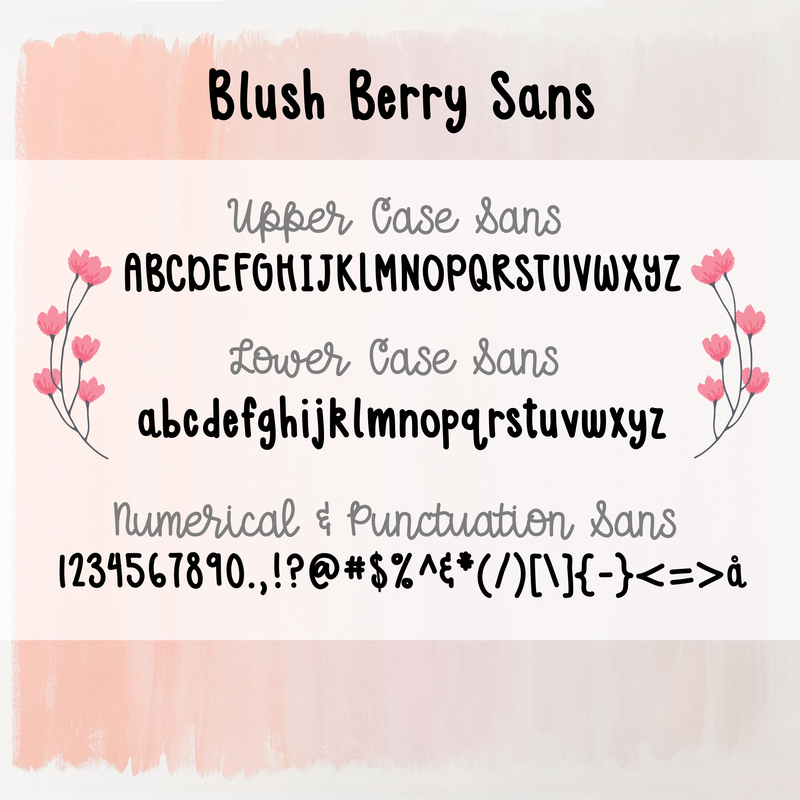 Available in TTF format. 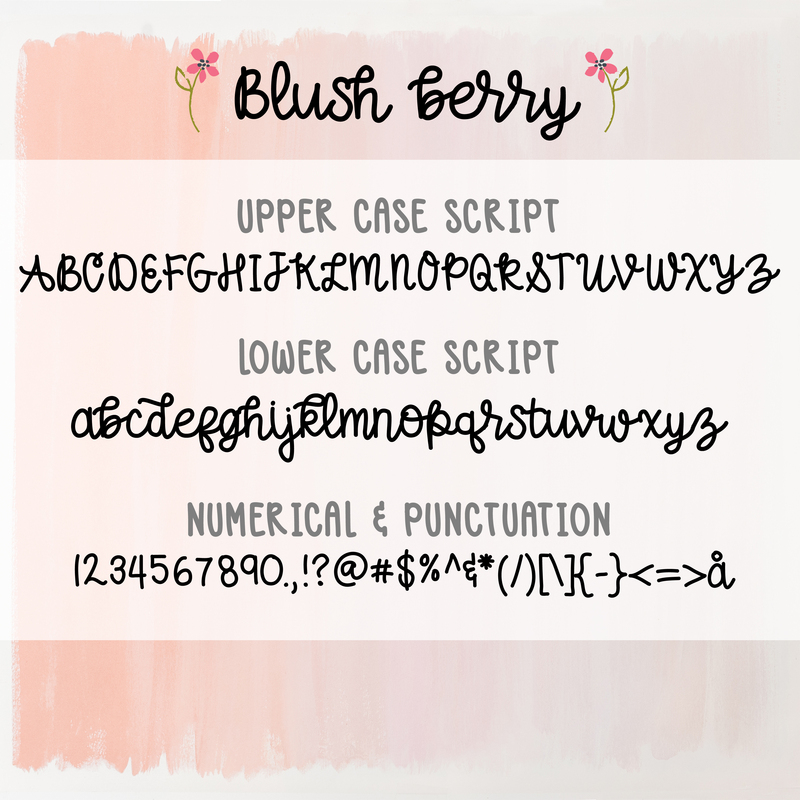 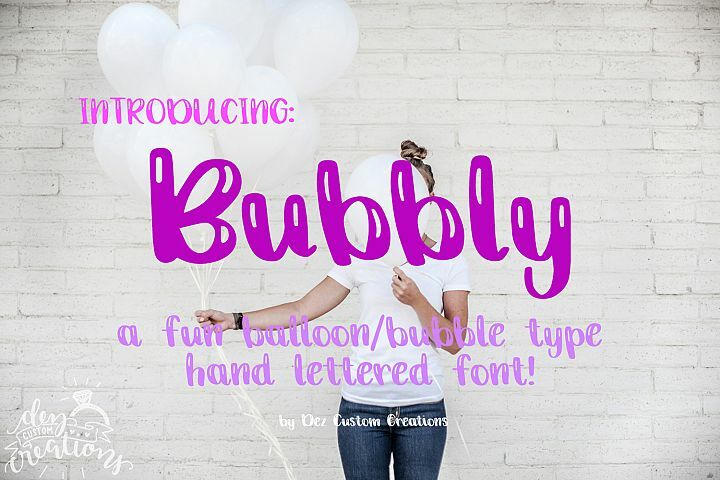 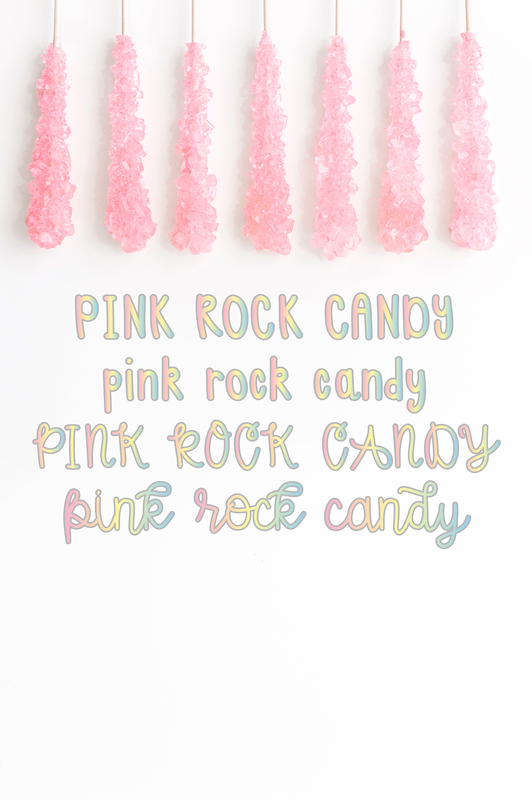 Both fonts (Blush Berry Script & Blush Berry Sans) come with Uppercase, Lowercase, Numeral, Punctuation & Latin Accents.